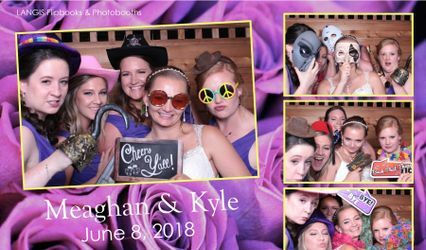 Island Photobooth ARE YOU A VENDOR? 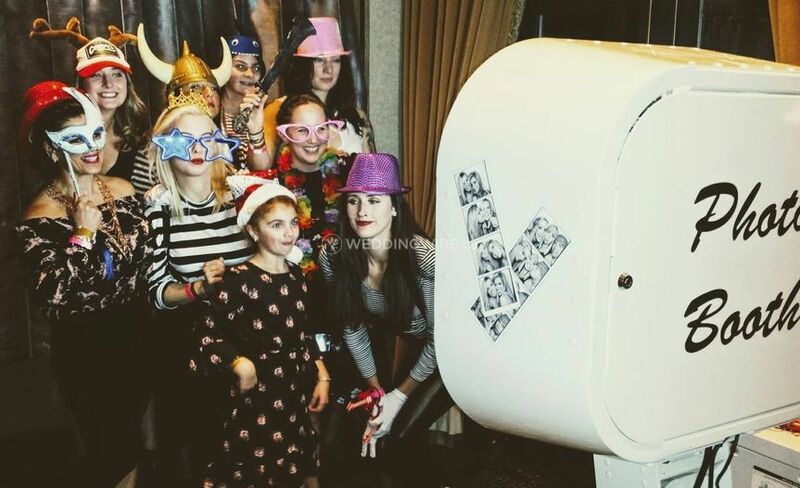 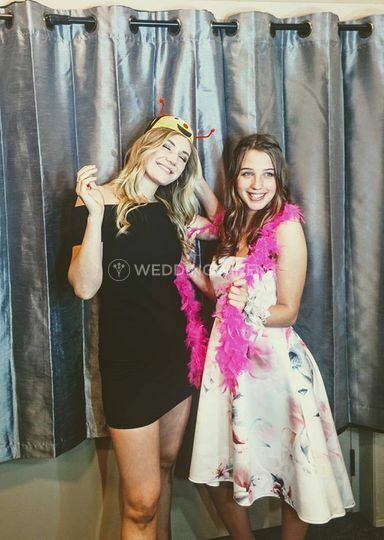 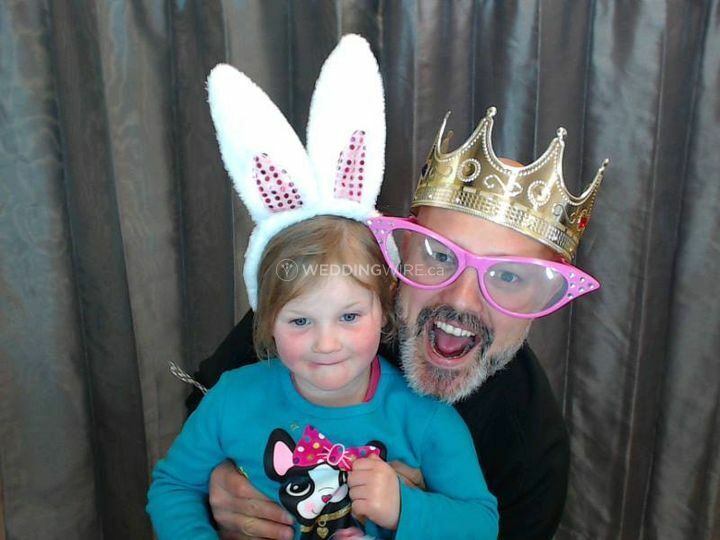 Island Photobooth is Vancouver Island’s original photo booth rental company and features retro Model 12 photo booths. 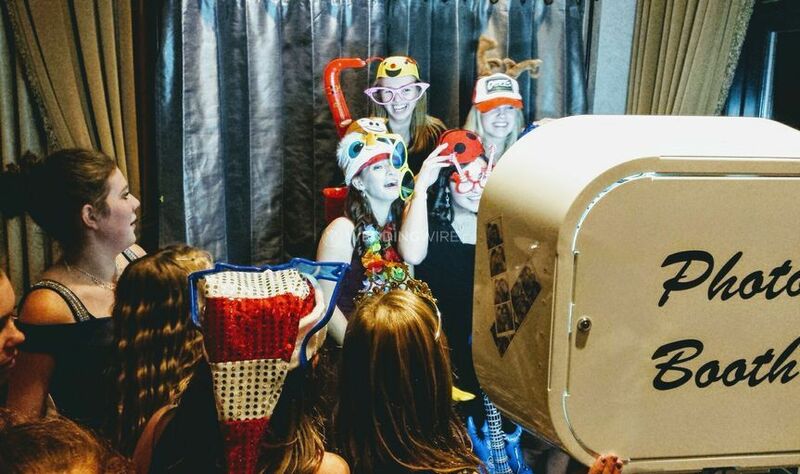 The company, a member of the International Photobooth Association, is the exclusive provider of Model 12 booths. 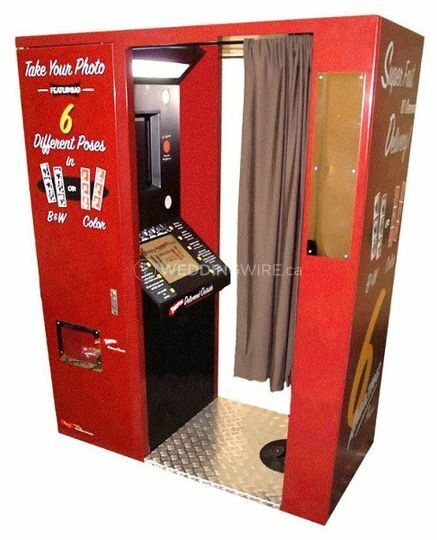 Equipped with a fleet of Model 12 Classic and Deluxe booths, the business has the finest authentic digital booths. 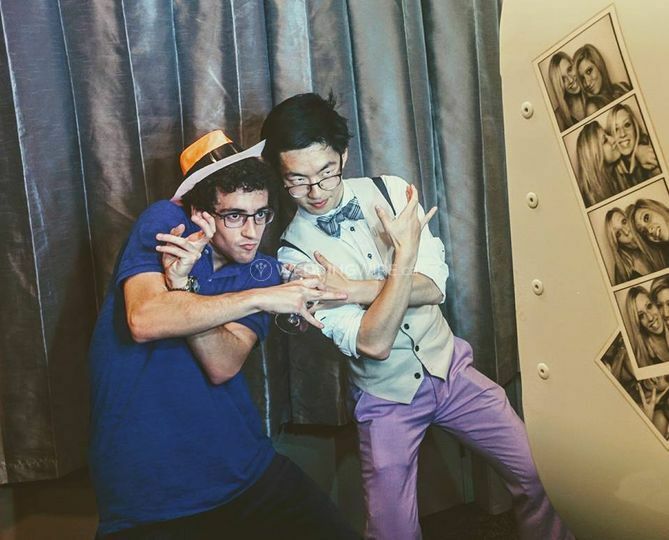 Along with the booths, you will have attendants who have expert knowledge and great customer service. 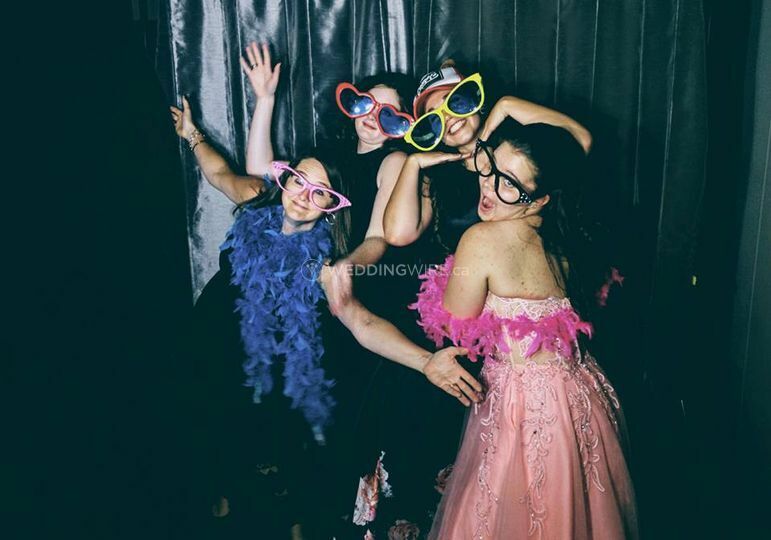 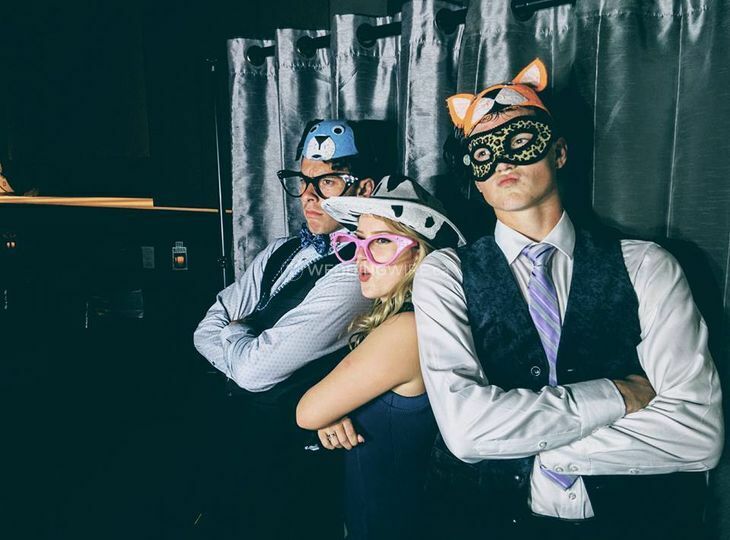 You and your guests will be treated to a first class experience when you rent with Island Photobooth. 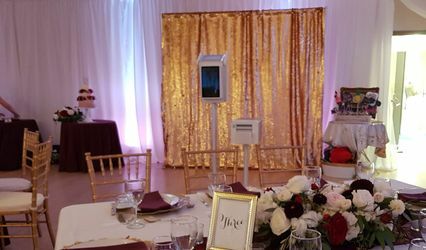 Island Photobooth provides the delivery, set up, and clean up. 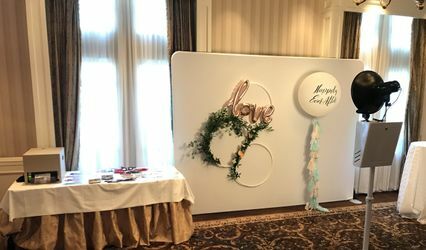 The Model 12 booths offer a retro feel to your event. 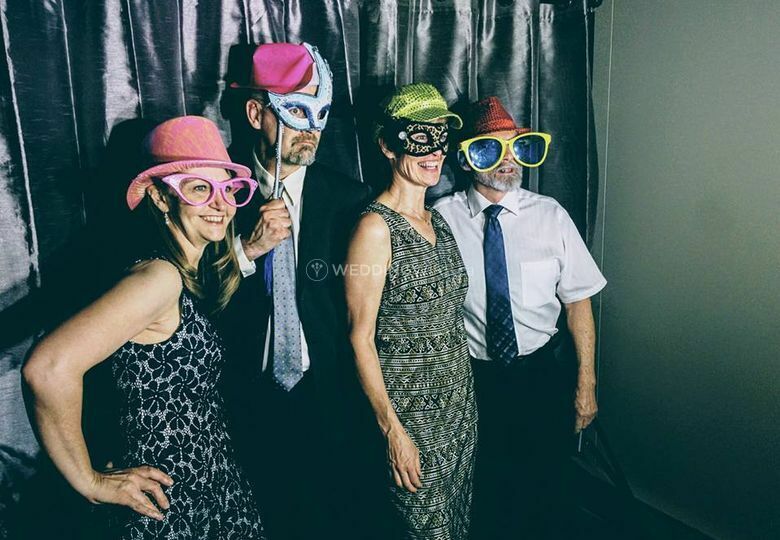 The packages include a photobooth attendant, unlimited customized 6 pose photos (in colour or B&W), custom graphics, 10 seconds to develop & print and photos saved to a CD.